When you book an aircraft for your clients or family, are you positive that the flight meets your safety standards? Do you know of any hidden charges or fees? 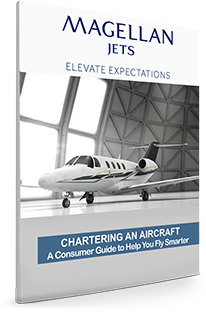 Learn all you should know before booking your next charter flight inside this free guide! How do I know my charter is safe? What information should I have when calling a charter company? What should I ask the charter company?